Member Secretary:- Dr.Mousumi Krishnatreya, Assoc. Prof., of Community Medicine,TMC. Bishnu Rabha Path, Kamar Chuburi, Tezpur. 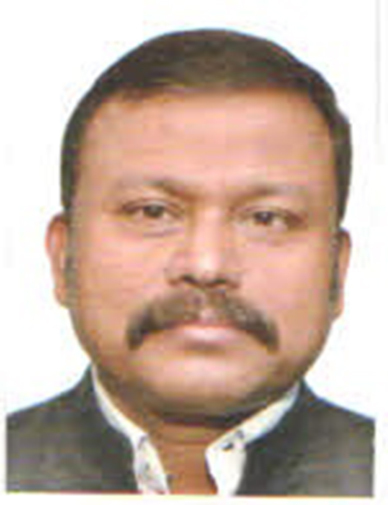 2) Dr. Panchanan Das, Prof. & HOD of O & G,TMCH. 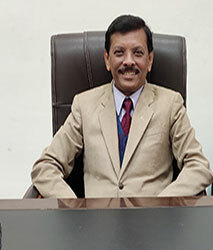 3) Dr.Santanu Sarma, Assoc. Prof of Surgery, TMCH. 5) Nurshing Suptd. TMCH of her representative.